Despite government efforts to destroy illegal opium cultivation, it is still thriving within the Golden Triangle of Asia, fueling organised crime and hard drug addiction across the world. 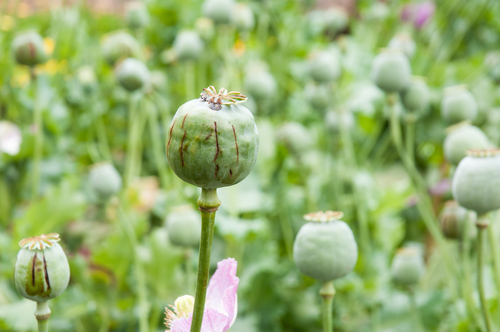 According to the latest UN Office on Drugs and Crime report annual Southeast Asia Opium Survey, opium production has continued to soar in Burma, growing by an estimated 35 percent in 2013 to 870 metric tonnes – the highest amount recorded since the UN started monitoring it in 2002. In 1999 the Burmese government vowed to completely halt and shutdown all illegal operations producing opium by 2014. However, opium production has steadily been on the increase, year after year, since 2006. It is thought that the failing to accomplish this has been caused by the eradication effort’s failure to recognise and address the underlying political and economic issues behind opium growth – namely that the struggling people of Burma can earn 19 times more revenue than they could growing things like rice, or other legal crops. It has left them with very little option if they want to survive. Large scale farms have driven the prices of conventional agricultural products well below what a farmer needs to survive. The need of these people, and the boom in opium that has resulted from their plight, ensures that there is no end to the flow of hard drugs available worldwide. This benefits no-one other than the shadow organisations and warlords that run the trade. Speaking of warlords, the report from the UN also notes how efforts to eradicate cultivation have sparked fresh conflict within the Kachin and Shan states. This has resulted in Warlords taking over opium trade to fuel their war effort. It has caused a vicious cycle, whereby the poor have no option but to produce the opium to survive, which is then sold to warlords, who in turn sell it globally to fund their ongoing wars, which in turn makes more people destitute and their lives much worse. It is a very sad situation, with no clear answer or solution - other than implementing fundamental reform in politics and agriculture. The report also noted how it expected illegal Burmese production of opium to dramatically increase in order to meet the demand it perceived would be created by the war in Afghanistan. It was thought that UN forces would halt opium production within Afghanistan, leaving a massive void in the market to be filled. What was not anticipated was the fact that opium production in Afghanistan was at an all-time high by the end of 2013. 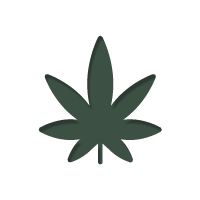 However, even without a gap in the market, production within the Golden Triangle has boomed. 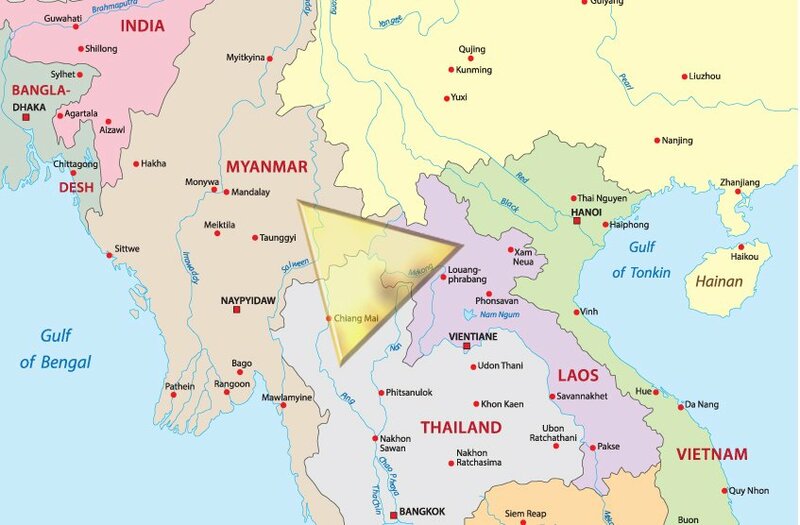 The Golden Triangle consist of Burma, Laos and Thailand. This now accounts for 18 percent of the entire global market. The Golden Triangle used to be the top producer, especially after the conflicts and wars that plagued Southeast Asia in the 60’s. However, with the recent strife to hit the Middle East, and in particular Afghanistan, opium production in this region of the world has overtaken the opium production of Burma and the Golden Triangle. The region between Afghanistan and Pakistan is where production really soared, especially in the 80’s. This area has now come to be known as the Golden Crescent. War continues to rage in these countries, further fuelling organised crime, warlords and the illegal drug market as a whole. The war on drugs continues to fail, and in this case, it is a very sad fact.